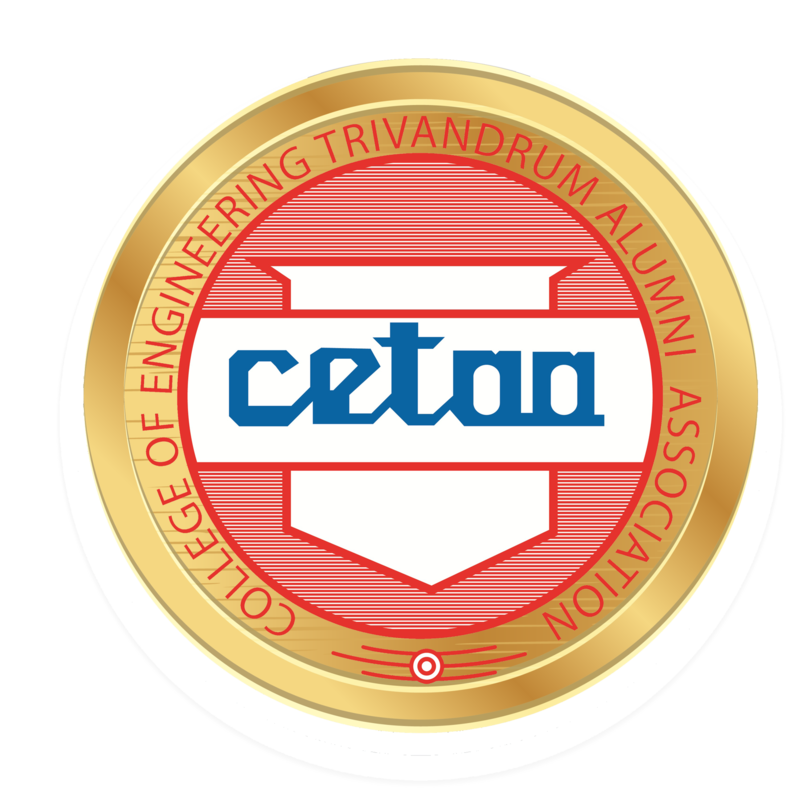 College of Engineering Trivandrum Alumni Association (CETAA) was formed in 1976 with the aim of establishing rapport with former students and to have common programs which will be mutually beneficial. Now about 15,000 of our former students are life members of the association. The alumni who come under the banner of CETAA have established themselves worldwide. Now, CETAA has chapters at California, Bahrain, UAE, Kuwait, Kuwait, Bangalore, Trivandrum, Kozhikkode, Thrissur and Kochi. Instituting awards and scholarships to reward excellence in curricular and extra curricular activities has been one of the major activities of CETAA. Prizes and awards are annually distributed in the prestigious award ceremony along with the annual CETAA day celebration. As on date, there are 69 awards & endowments instituted by CETAA members in the names of former professors and colleagues. In addition, CETAA also have certain funds for helping poor students in their studies. CETAA has taken initiative to set up a fund for the infrastructure development and other activities at our Alma Mater. Publication of news letters, members directories are the other activities of CETAA. College of Engineering, Trivandrum 695 016.